Do you need a car accident attorney because of a distracted driver? Distracted driving can cause car accidents. In today’s world social media drives much of what we do. It is how we communicate with old friends or new friends, how we meet new loves, reconnect with old loves, and become stars in our own minds. Social media is an outlet that allows us to provide updates to our friends and followers about our lives. It allows us to share our opinions, our views, our ups and downs, or anything else that we feel necessary to share. In fact, in this new age of social media most of this sharing can be done on almost any cell phone! How lucky are we that we can provide life updates no matter where we are? In some cases, we are not so lucky. The downside to this new age of connection and sharing, is that all too often people think they should be doing their updating while driving down the road. Whether it is texting, tweeting, Facebooking, Instagramming, or Tindering, it should not be done while operating a motor vehicle. Distraction driving is a leading cause of major accidents today. If you are the victim of a distracted driver you need a car accident attorney. Because of this the Texas Legislature and Gov. Abbott passed HB 62 into law, which went into effect September 1, 2017. HB 62 bans reading, writing or sending electronic messages via a wireless communication device. The punishments range from fines for 1st time offenders to bigger fines and jail time for repeat offenders, as well as drivers causing car wrecks because they are texting and driving. In fact, the Texas Department of Transportation statistics reveal that 1 in 5 crashes involve driver distraction. (http://www.txdot.gov/driver/laws/cellphones.html) I encourage you to review that website, so that you are aware of not only the state law regarding texting while driving, but also any, Abilene Texas, city ordinances regarding stricter regulations within your own city. However, folks, for a moment forget the legal ramifications. Let’s talk about our duties to each other. Don’t we, as a society, owe each other a heightened duty to use extreme caution when operating a motor vehicle on a public roadway? Don’t we owe each other the basic necessity of respect to one another? You know that texting while driving, e-mailing while driving, or any other distraction while driving is going to put those around you at risk. So why do it? What on earth is so important that you want to risk the lives of people you know or don’t know? The answer is nothing. Nothing is so important. I take distracted driving accident cases very seriously. If you are injured by someone who was texting while driving, Tweeting, Facebooking, Instagramming or anything else and need a car accident attorney … call me. I will help if I can! 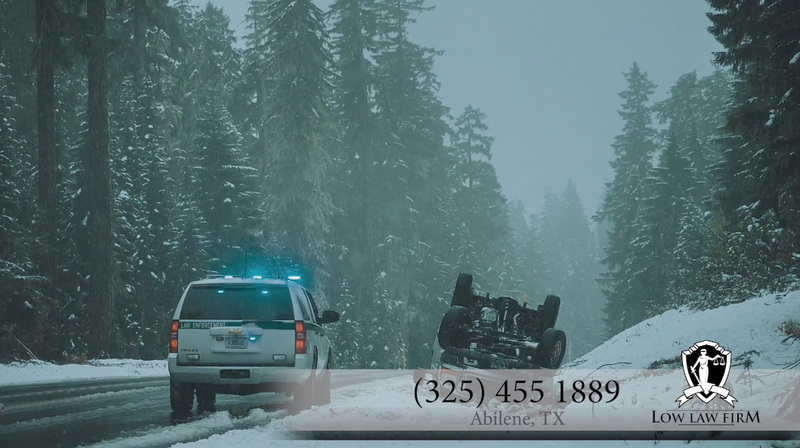 Remember that clients always come first with The Injury Lady, an Abilene, Texas Personal Injury Attorney!